From an elevated Mexican restaurant to a sky-high cocktail den, 2017 is really bringing its A game to Chicago's restaurant and bar scene. But there are a few spots that we just can't get enough of. Here are the top newcomers we've seen so far. 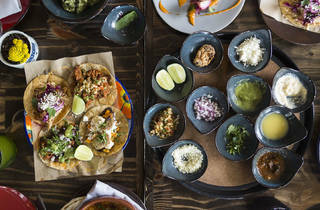 Chicago has seen plenty of new Mexican restaurants open their doors this year, but Mi Tocaya is one to watch. 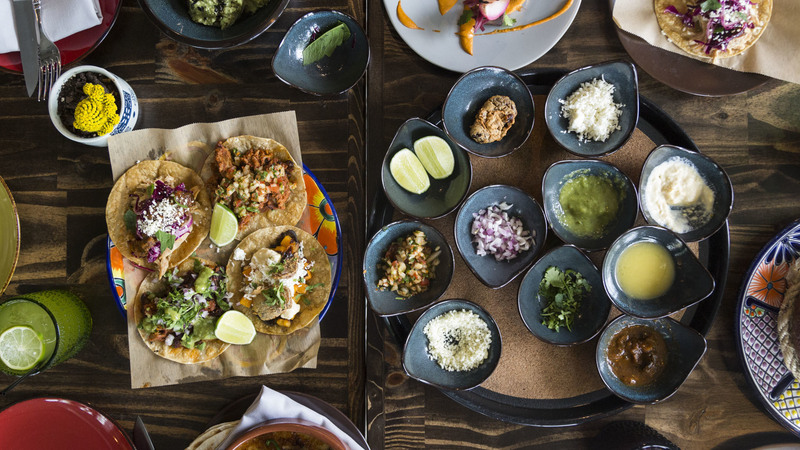 The tacos are the main attraction, including the meat lover’s spicy Campechano stuffed with al pastor, chorizo and carne asada, garnished with salsa and a squeeze of lime. Purists will enjoy the al pastor taco, which is sprinkled with onions, cilantro and salsa verde. Pair your order with a margarita with reposado tequila—it’s smooth and limey without the harsh tequila bite, making it an easy summer sipper. 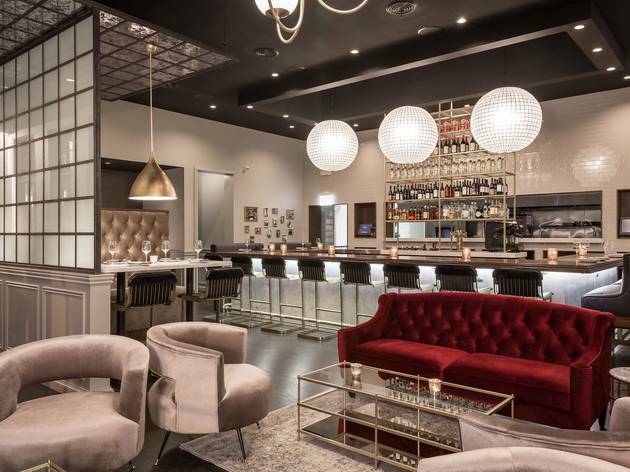 But perhaps the best part is the concept’s open kitchen, where you’ll catch chef Diana Davila commanding the room and crafting unique regional specialties. And hey, the cozy outdoor patio doesn’t hurt either. 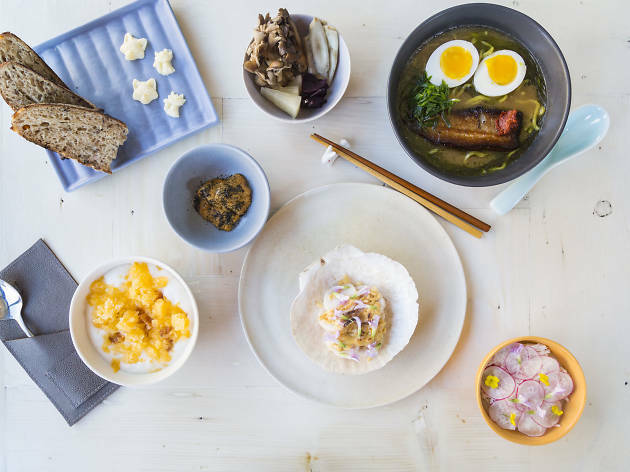 Celebrated chef Iliana Regan has an affinity for small, minimalist spaces with personal touches (a framed photo of Barack Obama and stuffed foxes adorn the space at Kitsune). Among the main dishes here, the tonkotsu ramen is a must with a thick, savory broth. (Note: Dishes are made for sharing, but this one is tough to split.) The best part: Regan is regularly rotating her menu, offering new surprises fit for repeat visits. 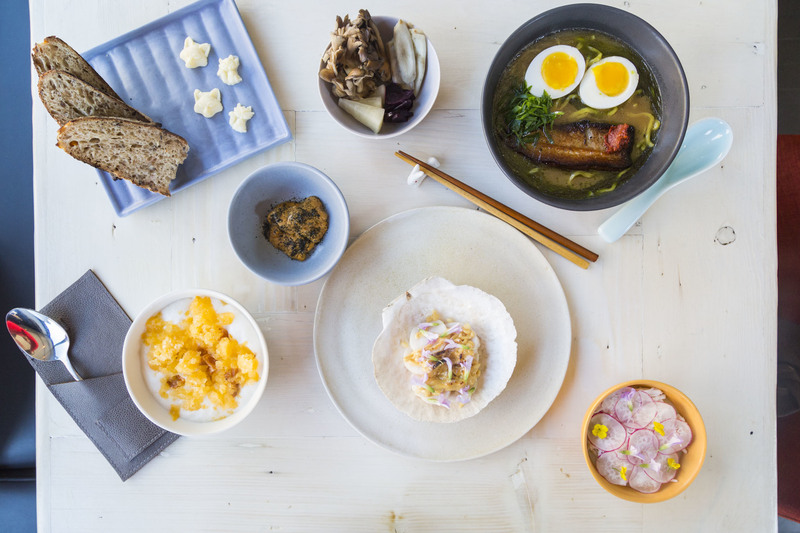 It’s top-notch Japanese fare with homegrown Midwestern execution. 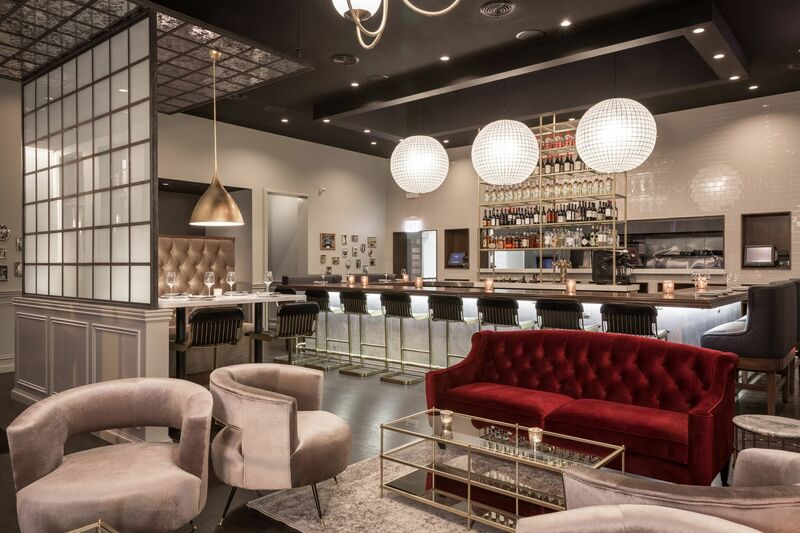 The Fifty/50 Group’s Benjamin Schiller is one of Chicago’s most imaginative bartenders, so it should come as no surprise that he’s crafting out-of-this-world cocktails at his new post at Apogee inside the Dana Hotel. 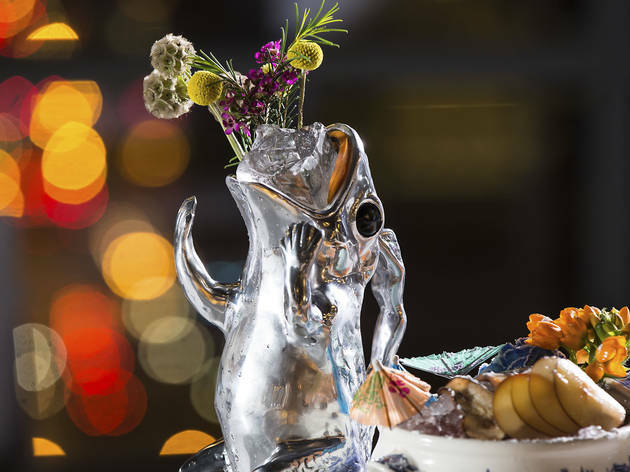 Served in seashells, horns and giant glass mushrooms, the drinks at this River North rooftop are served with a side of whimsy. The expertly designed space extends outdoors to a pristine perch that’s outfitted with a sleek, modern fire pit. 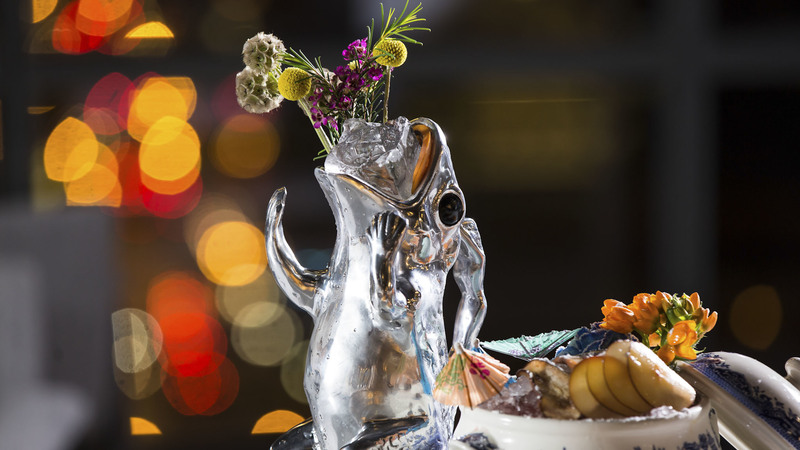 Come for the wildly creative drink menu and stay for the stunning visuals and top city views. When we heard Logan Square was getting another mescal bar, our first thought was, Do we really need that? But upon wandering into Quiote, we were sold. 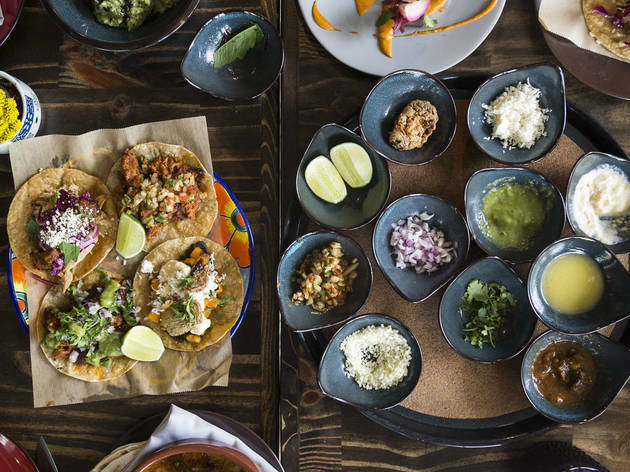 The bi-level concept offers a restaurant on the main level with tacos, intricate dishes and desserts worth saving room for. Downstairs, a dark mescal den awaits with flights, balanced cocktails and late-night tacos. 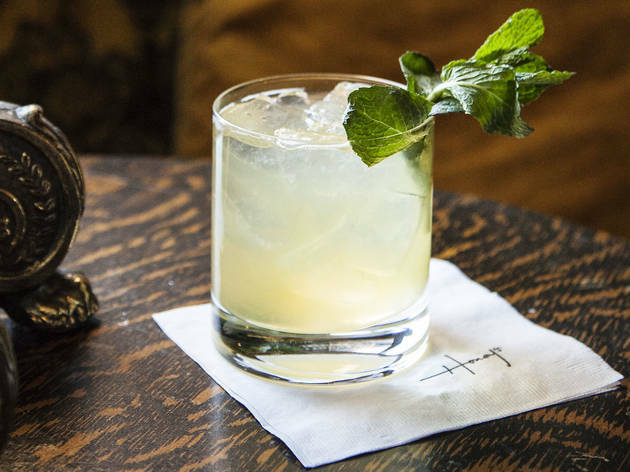 If Honey’s is the gold standard for upscale minimalism, its new upstairs speakeasy, the Hive, is the perfect picture of maximalism. The opium den-like space is filled to the brim with colorful velvet couches, cozy armchairs and ornate candlesticks. The bar itself is tiny and lined with four chairs from the ’70s, giving the spot a lived-in living room feel—if, of course, you had thousands of dollars to throw at vintage furniture. More enticing still is the intimate, one-on-one service. There’s no menu here; fix your gaze on the blackboard overhead for three cocktail options that rotate daily. Don’t fret if those drinks aren’t calling to you. 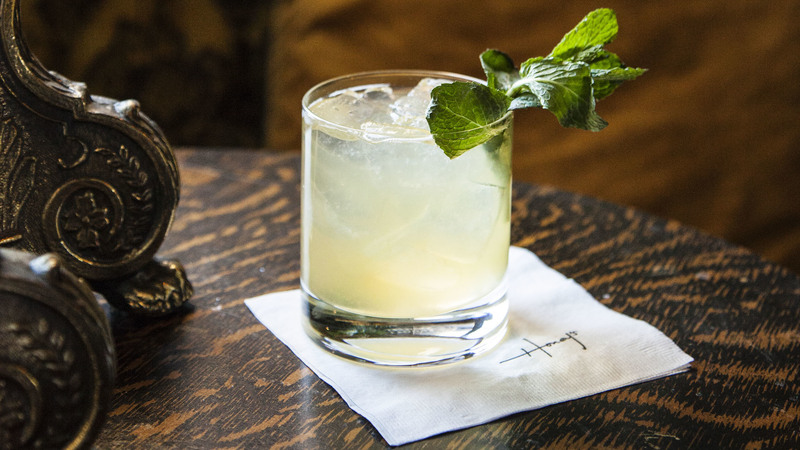 Instead, opt for the “dealer’s choice,” which is tailored to fit your needs—just pick a spirit and let your bartender guide you to cocktail zen. 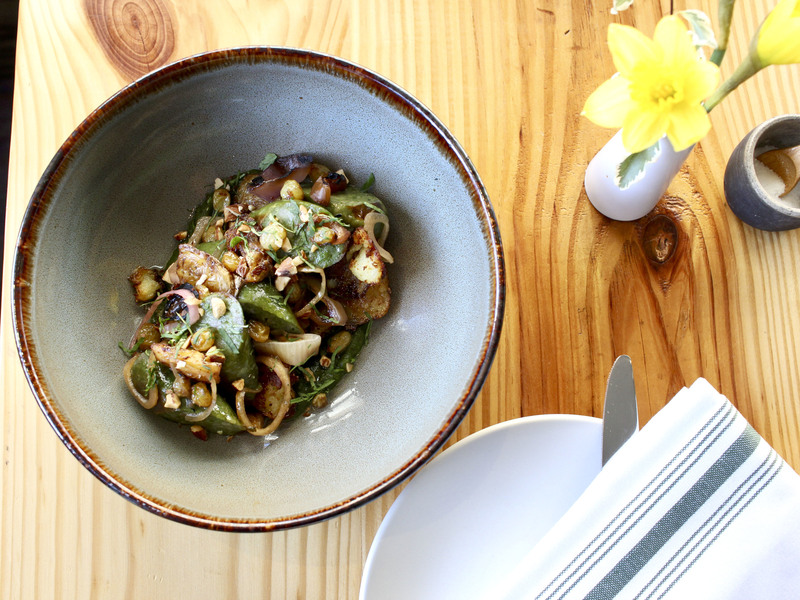 The newest spot from 4 Star Restaurant Group is serving conversations in cozy digs paired with friendly service and beautiful plates. Grab a bench at the bar (that’s right, there are tall, two-seat benches practically made for couples) and order a round of cocktails. We’re particularly fond of the elderflower gimlet with gin, lime cordial and elderflower liqueur as well as the Singapore sling with gin, cherry liqueur, lime, soda and Benedictine. If you’re eating, opt for dishes like a simple pizza with tomato, burrata and basil or creamy confit potato with pickled mustard seeds and dill. Ideal for a quick drink or a full meal, Ella Elli is a surprisingly elegant spot that makes the perfect backdrop for date night.